Many iOS users have experienced ghost notifications problem on the Instagram application. The bug creates a false impression of pending notifications; but when people open the app, there is no notification. 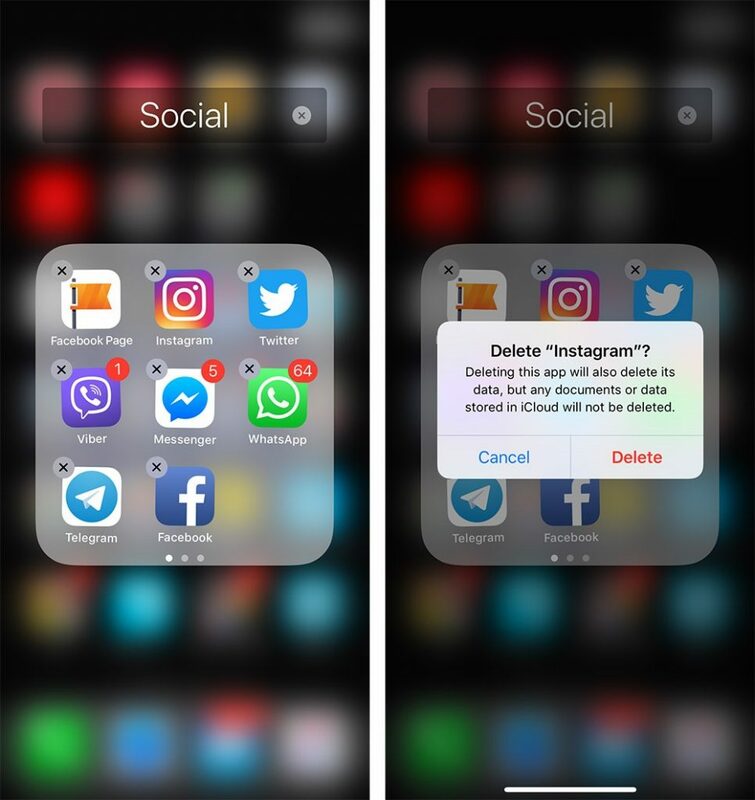 If you are facing a similar issue, here is how to remove Fake notifications. Fake notifications on any social media platform annoy me. This dirty thing always keeps me thinking that some notifications are pending to see. Lately, I’ve seen many ghost notifications on my Instagram. I want to get rid of this false notifications issue. I have used a few methods to delete such notifications. Please note that the workarounds listed below may or may not work on your app. So, just give it a try! In my case, the main suspect was IGTV. Instagram launched this vertical video app in 2018. When a user that you follow uploads a video on IGTV, you get a notification. 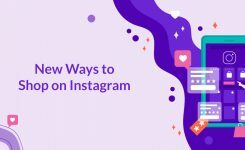 Since the app is relatively new, many Instagram users don’t know about the notifications related to this app. 1- click on IGTV icon on the top right corner of your iPhone screen. 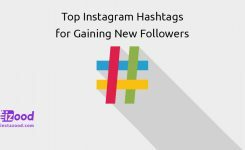 2- Check the video shared by your following. After watching the video, check your Instagram on the home screen. The fake notification might have disappeared. This method has actually worked on my iPhone, and I hope this works on your phone as well. If it doesn’t, go ahead. Open your Instagram app and go to your profile by tapping on its icon on the bottom right corner. now you can see a screen pops out from the right corner. Tap on Settings. 4- Scroll down and click on Linked Accounts under the “Privacy and Security” section. 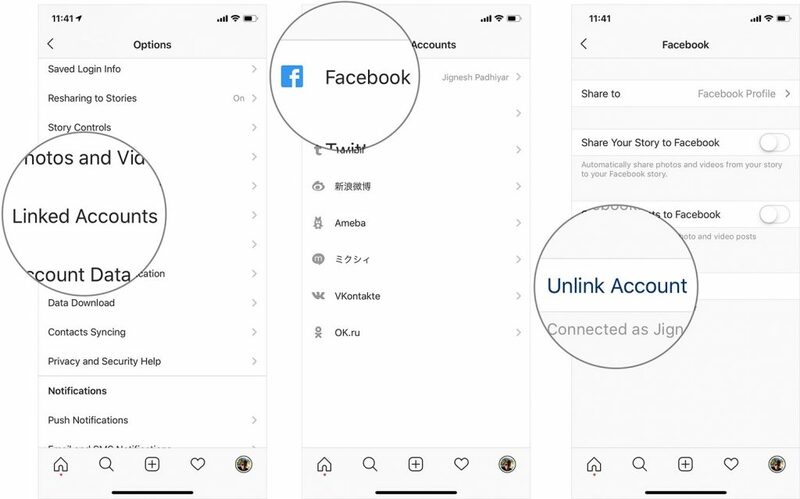 5- Tap on Facebook and unlink your account from Instagram. 6- A pop-up window appears requiring you to confirm your action. Tap on Yes, Unlink. 7- Your Facebook is now unlinked from Instagram. Now head back to Instagram’s Home page and check all your DMs and stories. Then, refresh the feed page, and that fake Instagram notification should be gone. A pending update may induce this issue. A single solution is to update your Instagram app. Open App Store and tap on Updates from the bottom menu. 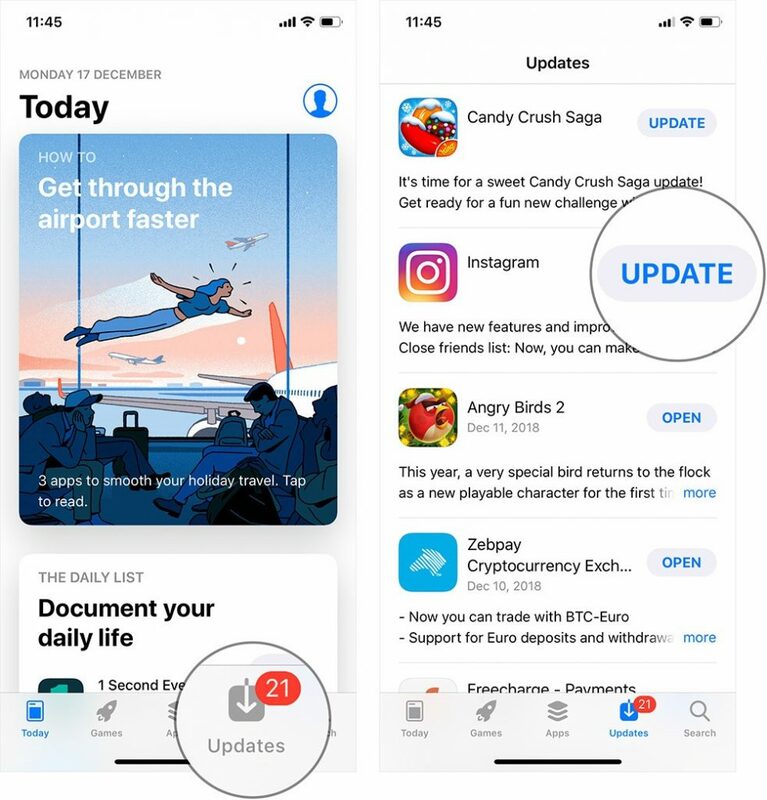 Find Instagram from the list of updates and tap on the Update button next to it. As a last option, you can remove the app from your iPhone and reinstall. 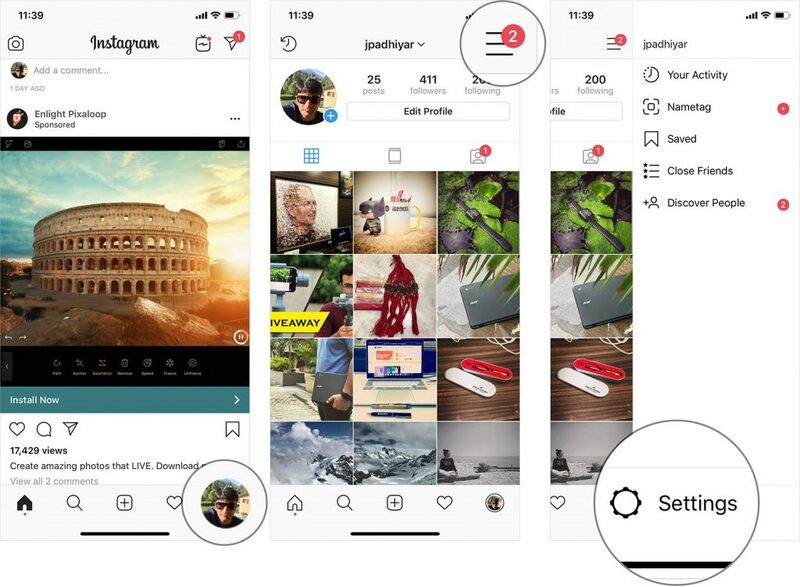 Tap and hold your Instagram app on the home screen, a delete icon (x) shows up on the top left corner of the app. Tap on Delete, and you will be required to confirm your action. Tap on Delete again. Instagram will be uninstalled from your phone. You can reinstall the app from the App Store. False notifications are the most annoying thing that can happen to any Instagram user. It not only takes your attention every time you enter the home screen of your phone but also disappoints you since there is no notification at all. 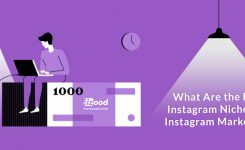 Are you fed up with false Instagram notifications? What did you do to remove those fake notifications? Share your feedback with us in the comments below.